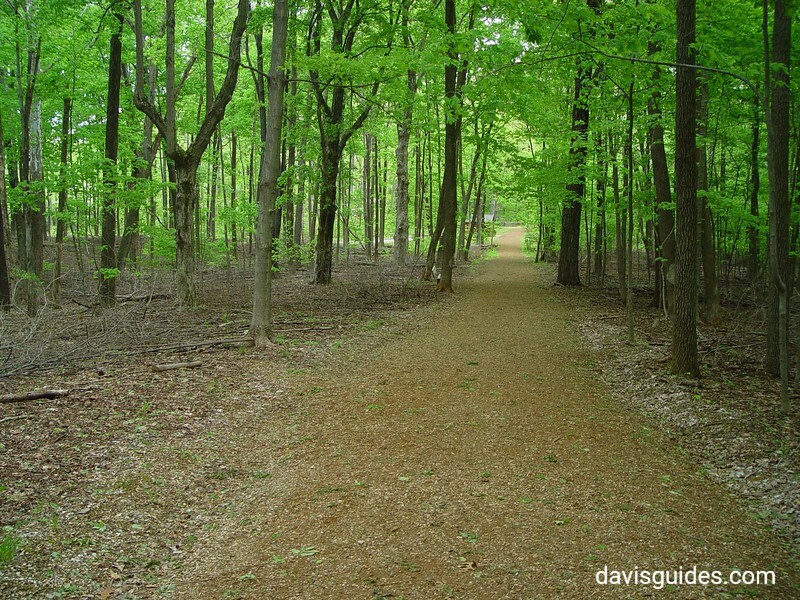 These photographs were taken in April during a visit to the Abraham Lincoln National Memorial and adjacent Lincoln State Park. 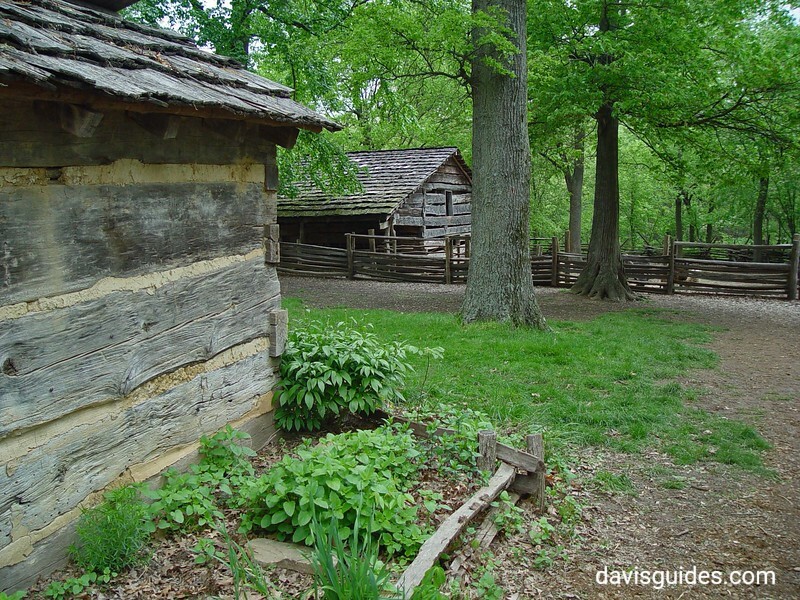 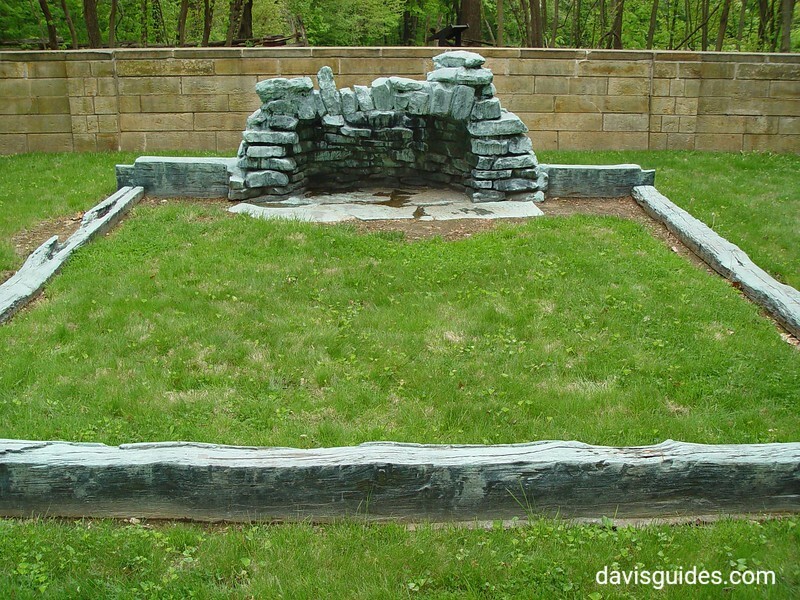 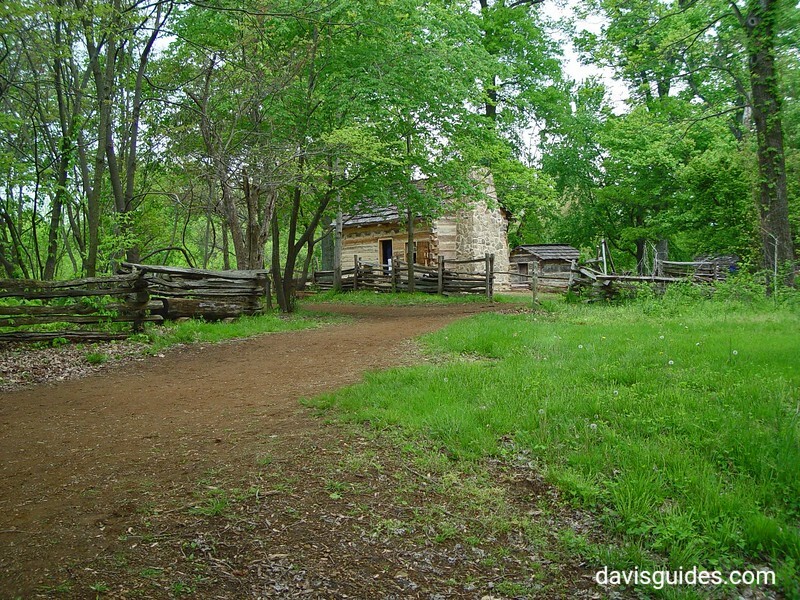 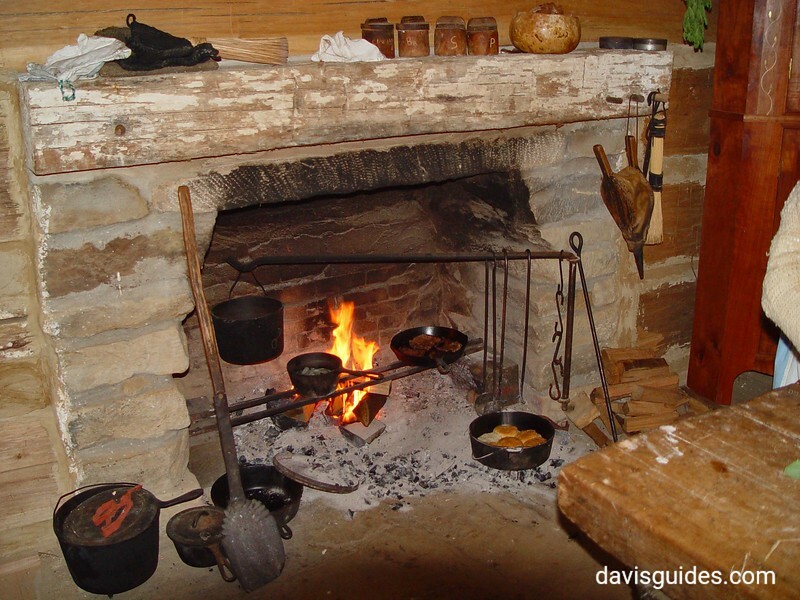 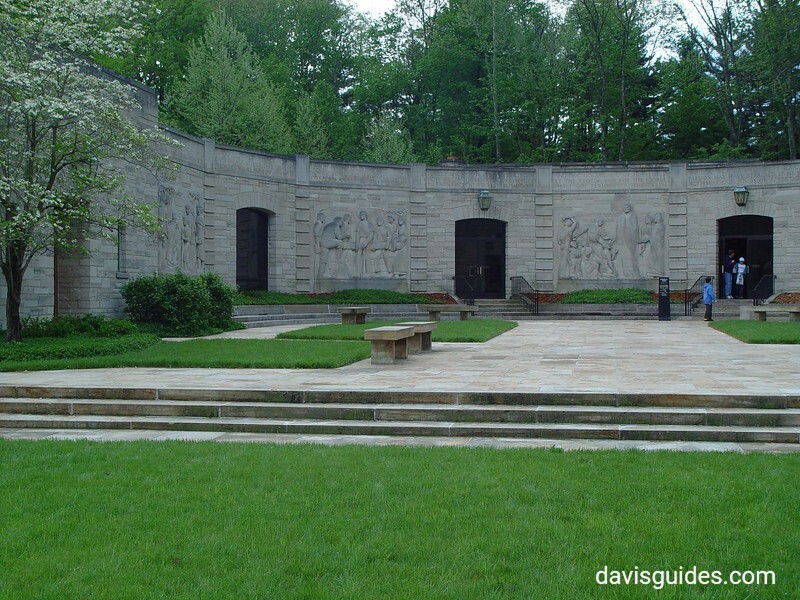 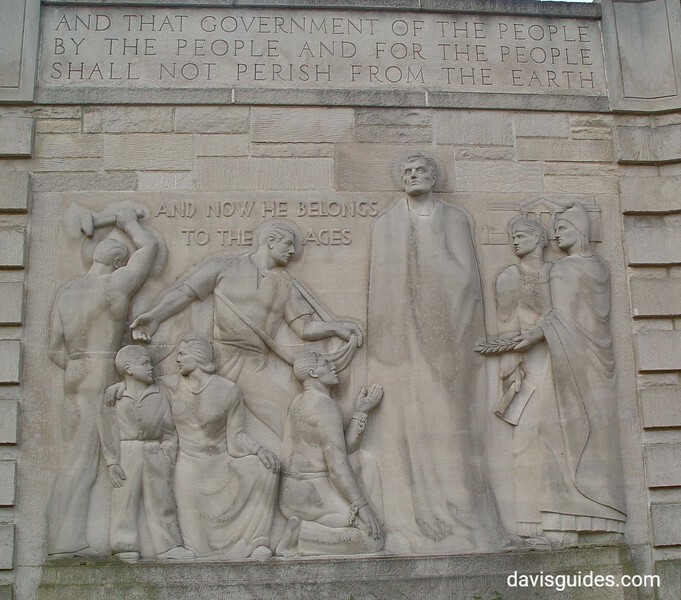 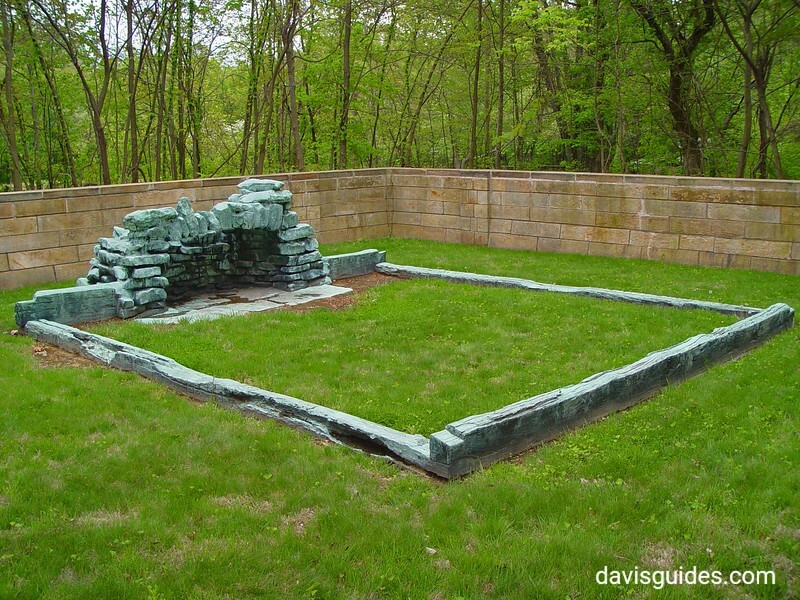 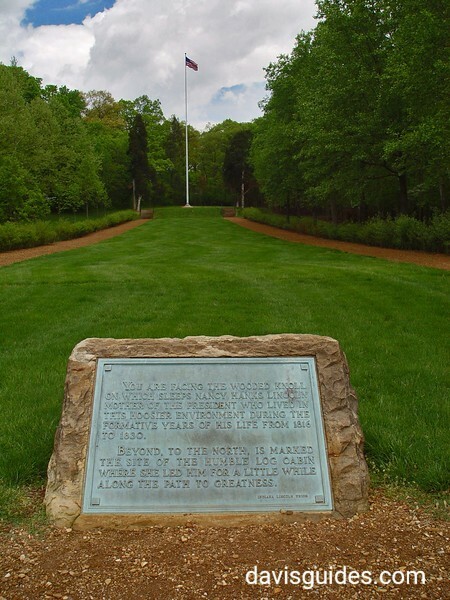 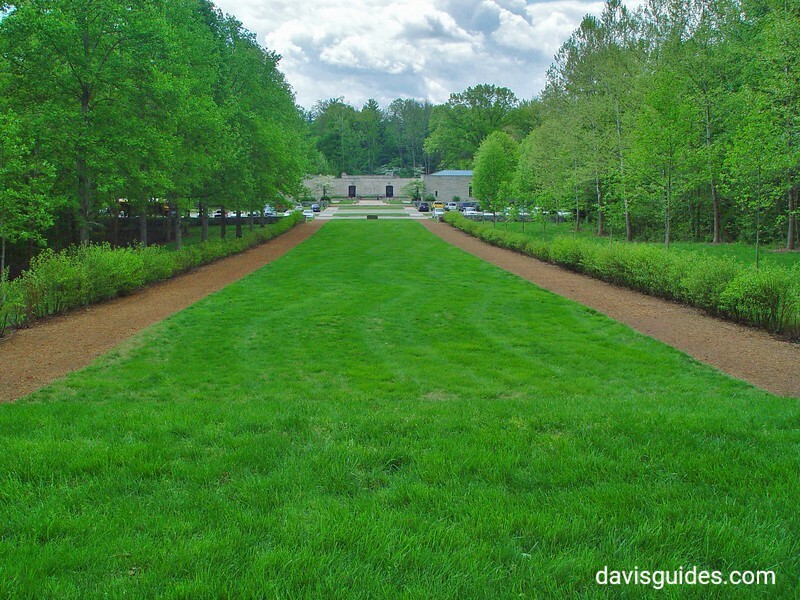 The Lincoln Boyhood Memorial preserves the site of the Lincoln family cabin where the family moved when Abe was 7 years old. 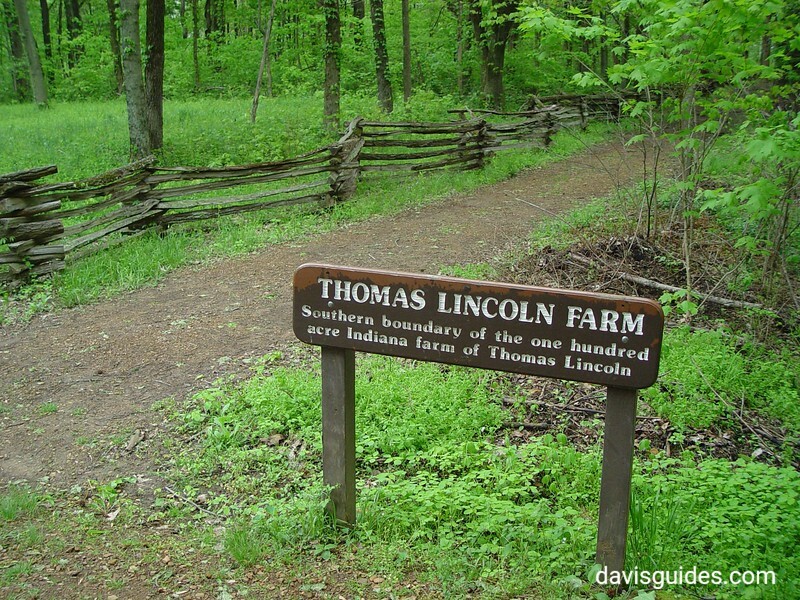 his mother, Nancy Hanks Lincoln died there in 1818 and is buried at the site. 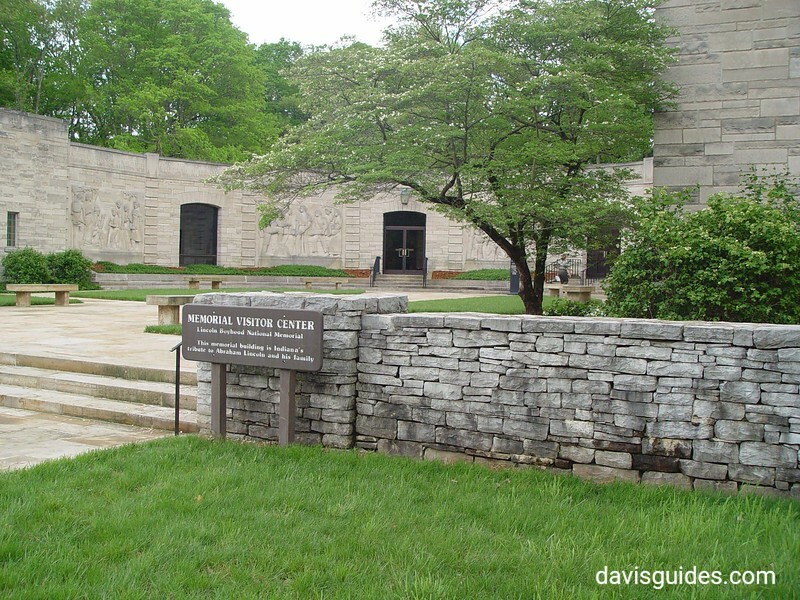 Within Lincoln State Park is the site of the Little Pigeon Creek Baptist Church attended by the Lincoln family during their time in Indiana. 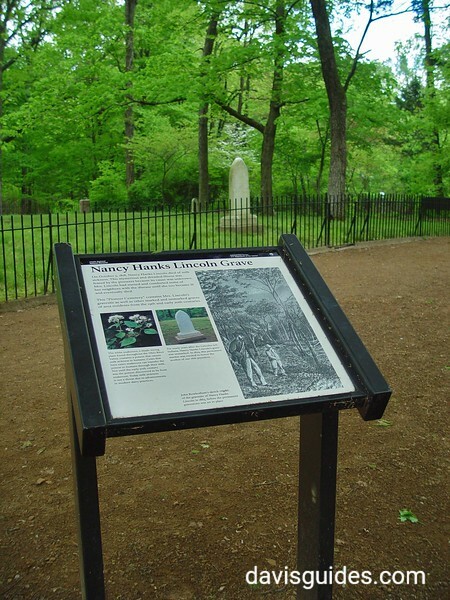 Abraham Lincoln's sister, Sarah, died in childbirth and is buried in the church cemetery. 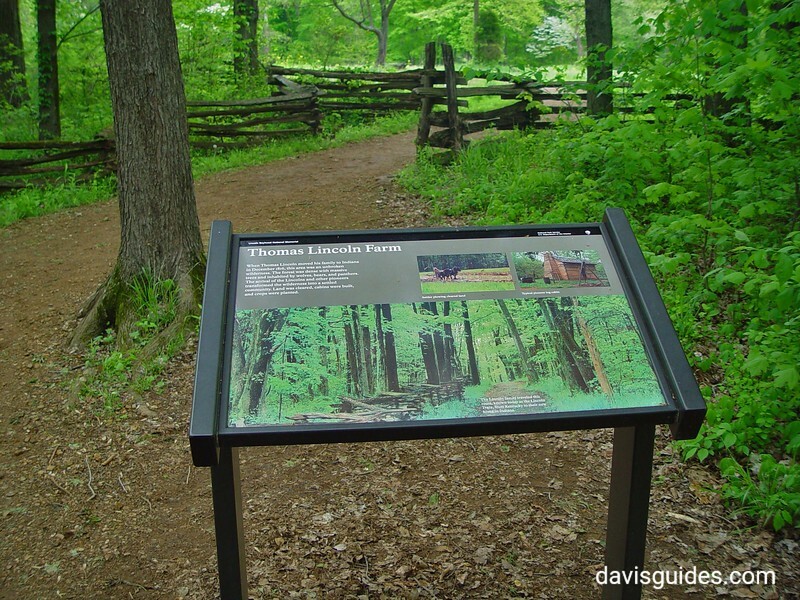 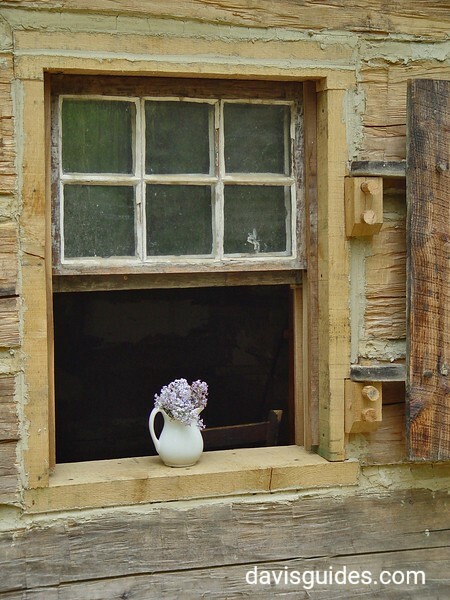 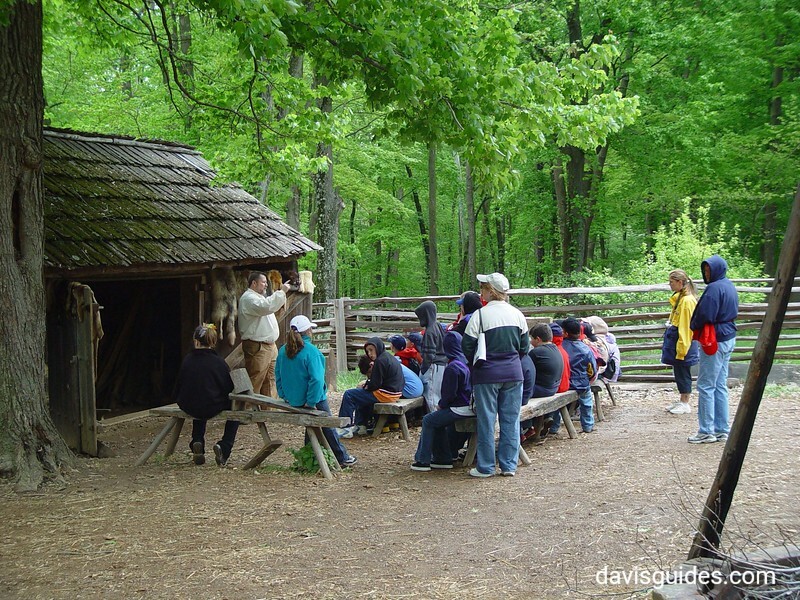 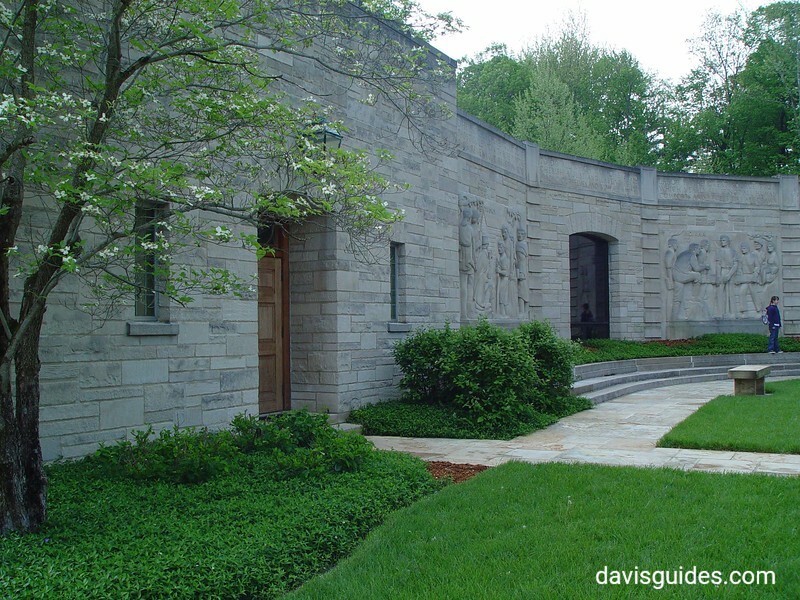 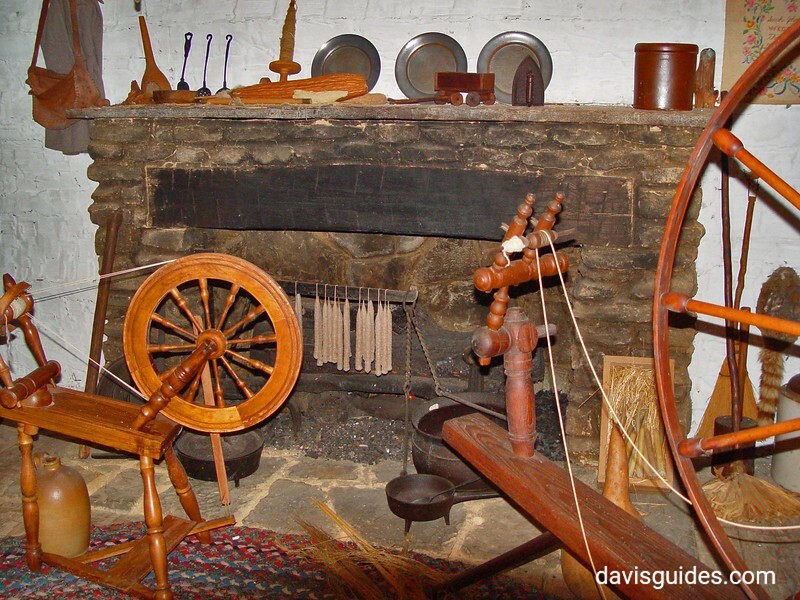 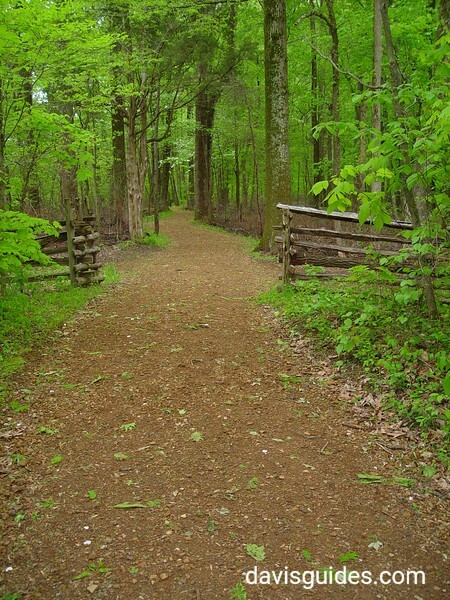 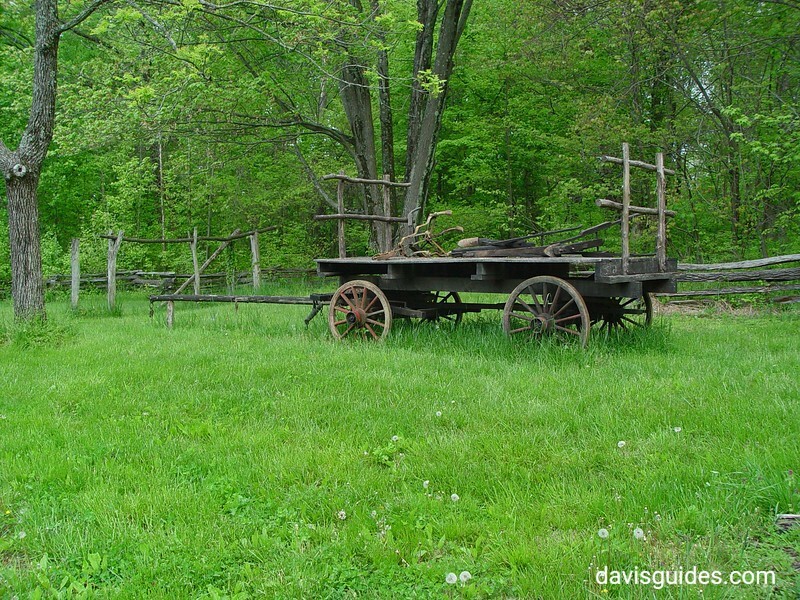 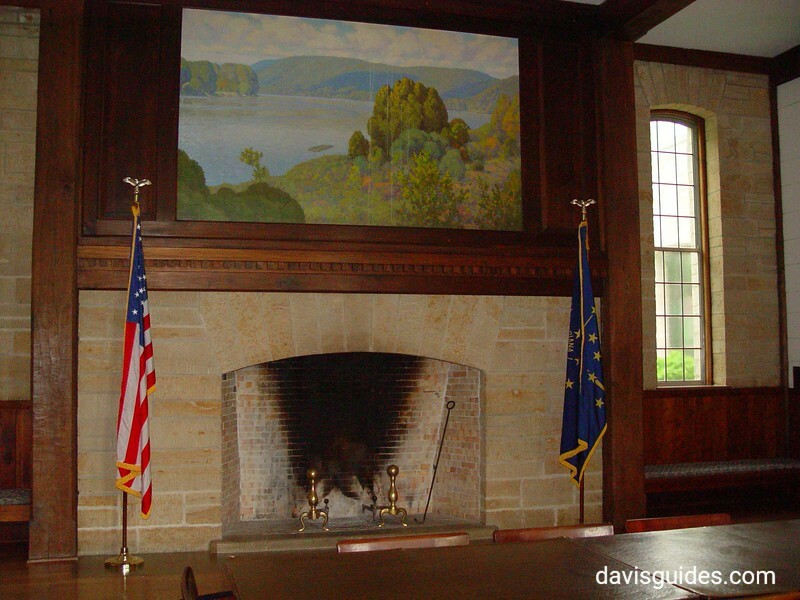 Both parks were developed through the work of the Civilian Conservation Corps in the 1930s.